It’s been a busy year of shows and exhibitions – all of which we’ve enjoyed immensely – and what better way to finish than with a bit of glitz at the Saatchi Gallery in London! The workshop is feeling festive here in Sheffield and to celebrate the highlights of a fantastic year, we’ve put together our very own ’12 Days of Christmas’. All together now! From the top! Those of our readers who come to visit us at shows throughout the year will know that ‘we get about a bit’. At least once a month we’re on the road, exchanging our leather aprons for white cotton gloves and the noise of the workshop for the buzz of a craft fair. Our mission takes us all over the country and the variety of landscape, scenery and people which we encounter along the way give us plenty to look forward to at the beginning of each month. This year we have particularly enjoyed a run of shows in the cathedral towns of England. After a busy September exhibiting in Edinburgh, London, Salisbury and Sevenoaks, we were overdue some workshop time this October! 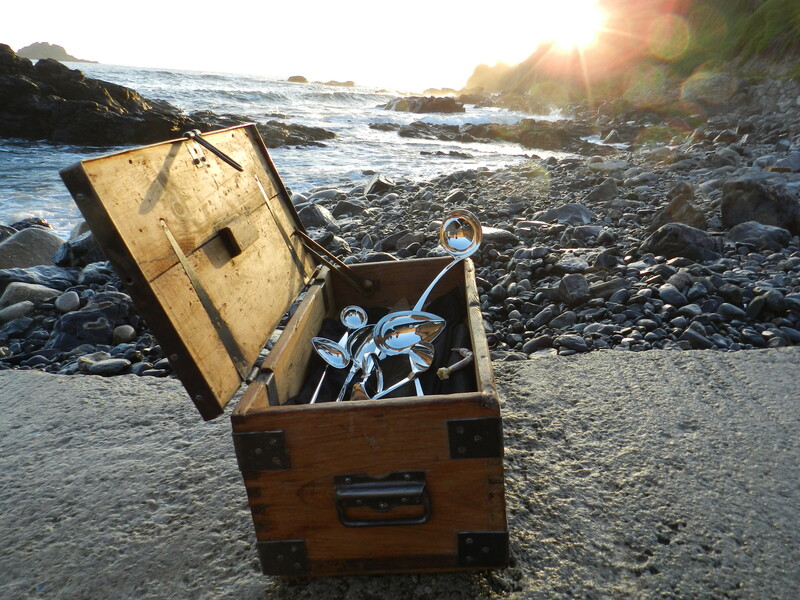 We were very pleased to welcome to the workshop Loucinda Nims, winner of the Contemporary British Silversmiths’ ‘Design in Silver’ award, for a masterclass in silver hot-forging. As the BBC raises the curtain on a new series of Strictly Come Dancing, we’ve been getting in the mood for a packed schedule of shows and exhibitions in the run up to Christmas. We’ve had a busy start to the autumn, with events in Salisbury and Edinburgh already under our belts but there are still shows in Sevenoaks, Winchester and Hereford yet to come! 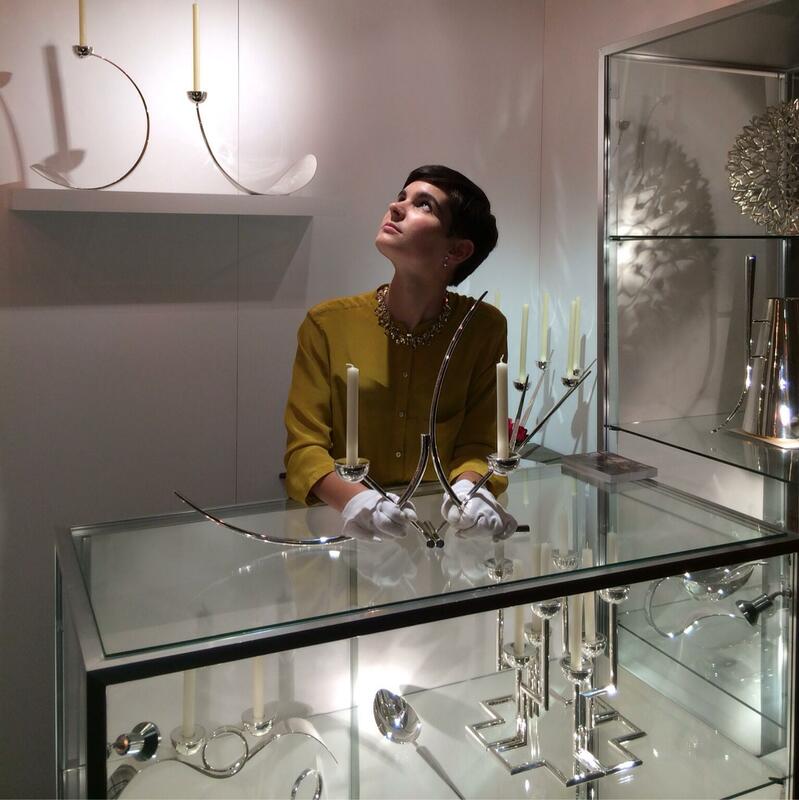 Not to mention the famed Goldsmiths’ Fair in London – always a glitzy affair. We’ve been polishing up our silverware and preparing our new pieces for their debut appearances – even the candlesticks have been rehearsing their steps. Click here to preview their show-stopping number! What better place to watch the sun set on summer than Cape Cornwall? 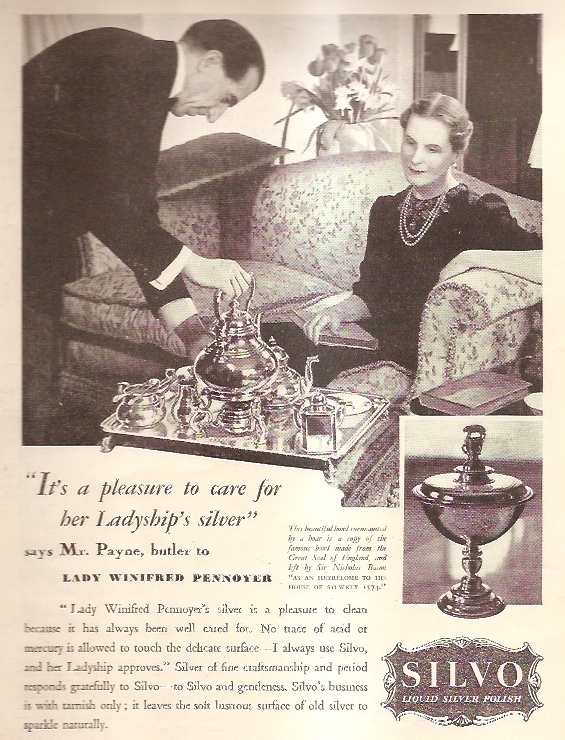 With the recent popularity of programmes such as ‘Downton Abbey’ we can’t help noticing the extensive silver services such households would have used at every mealtime – even the afternoon tea was served on a silver tray with a silver teapot and tea spoons. Keeping all of that silver polished and pristine must have been a mammoth task – how did they manage it? The butler did it, of course!